Posts in this logbook and stories in the companion book series reflect Tosh the aviator launching into the blue with tales from the cockpit. Like the best of wingmen, the words are right there whenever I need them. Reflecting on the past, I tap into a reservoir of memories that may have shallowed with time, but which will never be lost if I translate them into a format immune to the ravages of faulty recall. This is not to suggest in any way that I intend to provide an error-free account of an aviator’s career. As remembrances, specific event details are subject to error. But I can say with confidence that any departures from reality will be due to unintentional omission rather than by design. Nor is this a tell-all or instrument of revenge. While that doesn’t mean I sugar-coat anything, other characters are camouflaged appropriately to remain in the background by the use of fictional names. If any players from the past happen to visit this blog, they may recognize familiar bits and pieces within my tales. It is my hope and intention that when and if that occurs, their reactions are smiles and fond recollections of a time in our mutual lives when nothing much else mattered than strapping on the jets and doing what aviators do. Boarding an airliner, do you ever glance to your left for a quick peek into the cockpit? And do you wonder what it’s like up there with your hands and feet on the controls, doing all the things commercial pilots do? What about those military pilots who put themselves in harm’s way to protect the freedoms we enjoy? Have you ever fantasized about flying one of those magnificent flying machines? Tosh McIntosh knows. 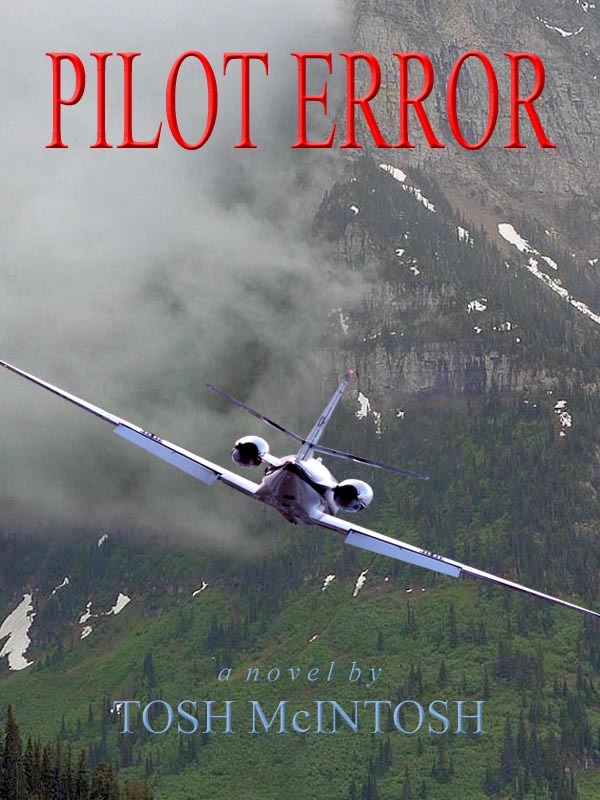 With over forty years as a professional aviator in tactical fighters and commercial jets, he puts you in the cockpit for a glimpse of his world as seen through the lens of personal experience. Book One of Words On My Wings begins with the fickle role of fate in setting the course of Tosh’s career, covers the early days of learning to fly light aircraft, and describes the initial portion of his Undergraduate Pilot Training with the United States Air Force. Subsequent books in the series will cover the stages of his military and civilian careers and the transition to sport aviation after retirement from professional aviation. Military: The remainder of Undergraduate Pilot Training; F-4 Phantom combat crew training and his first tour in Vietnam; flying the F-102 Delta Dart and F-101 Voodoo with the Air Defense Command; return to the F-4 and another combat tour in Vietnam; duty as an F-4 instructor pilot; graduation from the USAF Fighter Weapons Instructor Course (FWIC); selection as a FWIC instructor and lead pilot for development of the Pave Spike Laser Target Designator System (smart bomb) course at the Weapons School; another tour in the Pacific Theater as the Wing Weapons and Tactics Officer of the first combat-ready Pave Spike F-4 units; duty as operations officer at the F-4 FWIC; and finally, a tour as Active Duty Advisor to a new United States Air Force Reserve F-4 unit that he helped build from the ground up in Austin, Texas. Civilian: Commercial airline pilot and corporate/personal executive jet pilot for another 20 years of professional aviation. 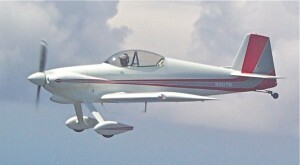 Tosh currently owns two experimental sport aircraft to indulge his passion for the world of flight. He is the author of the mystery/thrillers Pilot Error, Red Line (Fall 2012), and Book One of Wings On My Words, tales from the writer’s desk. Visit him online at toshmcintosh.com. Where is Tosh??? Nothing on website since 2016. Your comment reminds me, however, that I need to nourish the blog or it will wither away. Thanks again for the wake-up call.